Occupational Therapists based at Complete Children’s Health work with children 0-18 years. The primary goal of occupational therapy is to enable people to participate in activities of everyday life. 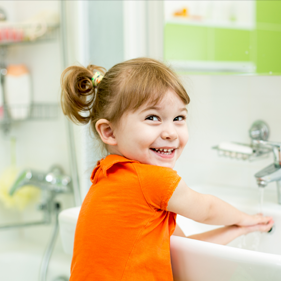 For children this could include self care tasks such as toiling, dressing, eating and washing. It may also include play skills and social skills development, motor planning such as handwriting and coordination skills. Goals are developed to support anything the child needs to, or wants to, be able to do throughout their day in any environment. OT’s look at supporting the child to develop their skills, modify the environment or break down the task to allow the child to achieve their best. OT’s work with teachers, parents, carers, other health professionals or any other important person in the child’s life.